It’s four miles from Split Rock Lighthouse to Beaver Bay. 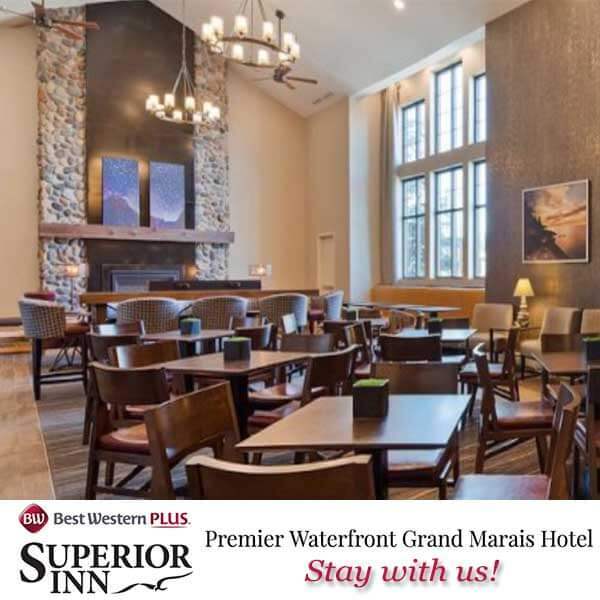 Not too far from Duluth, near state parks, hiking, the Gitchi Gami state trail, cross country skiing, snowmobile trails, snowshoeing and a handful of shopping and dining choices. Split Rock resorts and inns, cabins and rentals are all a quick drive to the lighthouse and other north shore attractions and activities. 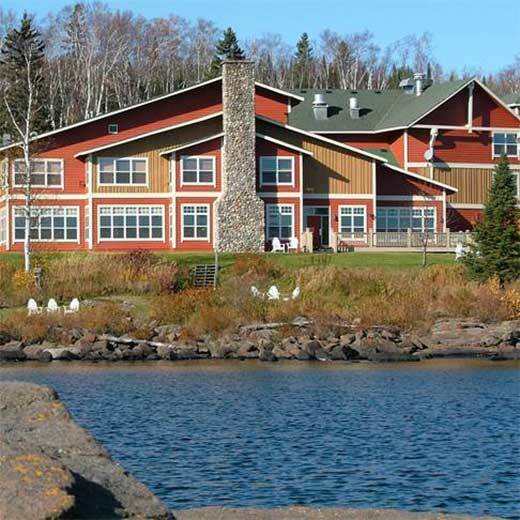 Exclusive Cove Point Lodge is nestled away on an 150 acre preserve in its own natural cove on Lake Superior. 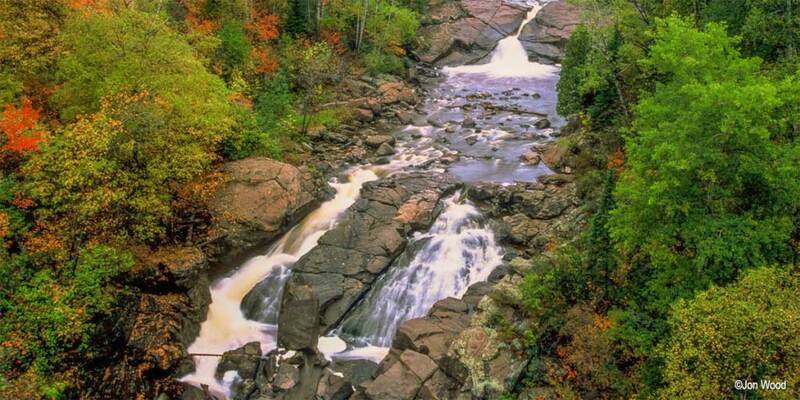 Rooms, from lodge rooms to full suites with fireplaces and jacuzzis, view Lake Superior. Five new cottages were added the summer of 1999. Each cottage has a kitchen, two bedrooms, two baths, a Jacuzzi overlooking Lake Superior, living room with fireplace and exterior deck. 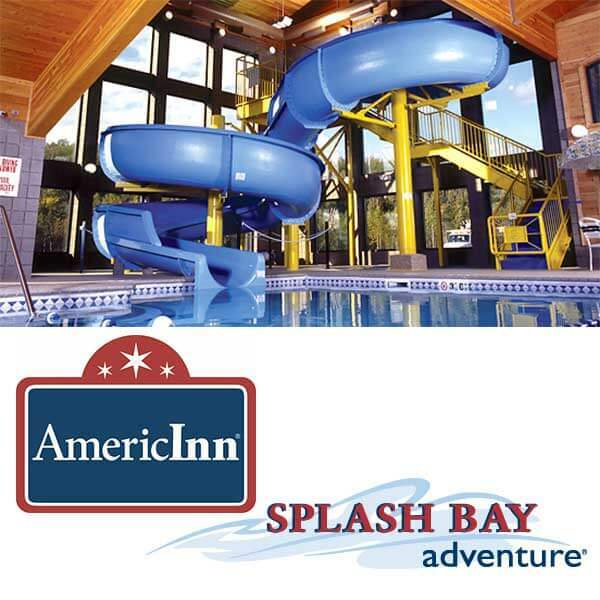 Exclusive 15% off savings for North Shore Visitor web users! Camp 61 is a 1930s era Motel and Restaurant with fantastic food and warm hospitality. 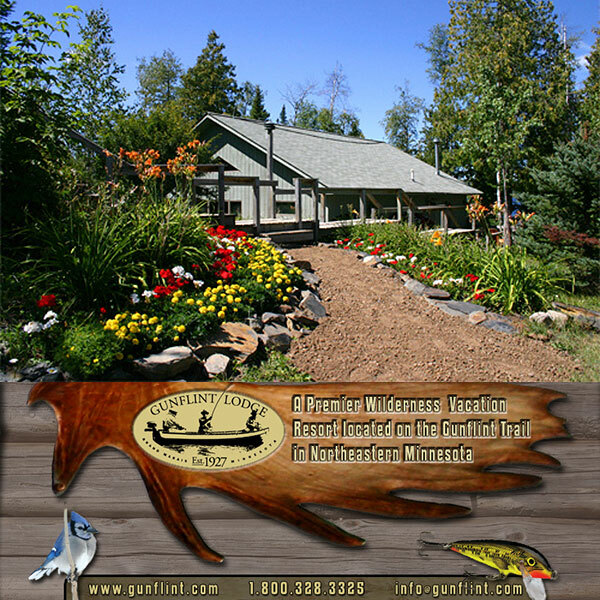 “The Camp” has been beautifully restored with reclaimed wood and fixtures from old North Shore Logging Camps and is centrally located along Lake Superior’s North Shore with numerous state parks and trails within 10 miles. There is also direct access to the Gitchi Gami Bike trail, Superior Hiking Trail, snowmobile/ATV trails and the quaint shops of Beaver Bay.